It felt like an eternity floating through all that wibbly-wobbly, timey-wimey stuff for the 13th Doctor to make her proper premiere. 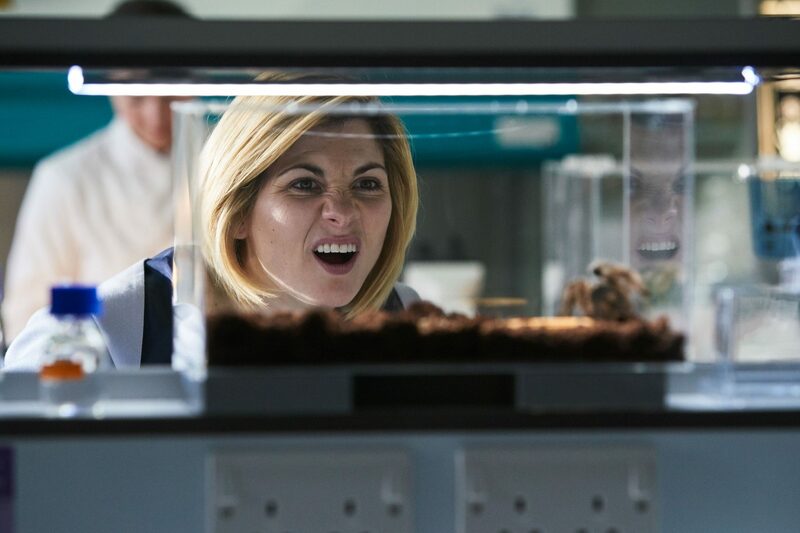 But nearly seven months after regenerating and being blown out of the TARDIS, Jodie Whittaker became “The Woman Who Fell to Earth,” starting a brand-new direction for the beloved Doctor Who. Each and every regeneration, folks complain and complain about how the new Doctor just isn’t their Doctor. Well, this Whovian is here to tell you to grab your fish fingers and custard, leather jacket, 3D glasses, and guitar and prepare to be amazed. Chris Chibnall, who takes over as showrunner, penned a proper Who mystery to introduce the 13th Doctor to the world. She crashes right in the middle of an alien attack (because of course she would) and proceeds to track down this new threat to Earth. Along the way, she picks up a trio of friends—no longer companions—in Yasmin, Ryan, and Graham, who each bring their own strengths to the group dynamic. Yas (Mandip Gill) radiates positive energy and has an excited sense of wonder about traveling through space and time. Ryan (Tosin Cole) has a difficult time adapting to his new reality as he struggles on a personal level, but he also provides the audience with the questions we all ask: mostly, “What does [insert space tech jargon] mean?” And Graham (Bradley Walsh) gives us a sense of grounding as a granddad who thought he’d seen it all but still spouts inspirational witticisms. Once the Doctor gets a hold of her sonic screwdriver (I won’t spoil how she gets it), she’s once again able to unlock the mysteries of the universe . . . and actual locks. Whittaker assumes a wide stance as she waves the sonic far from her body like a wizard casting a spell and scrunches her face up when curious. She embraces all the idiosyncrasies that come to mind when thinking about the Doctor: intelligence, humor, quirkiness, passion, and heart(s). 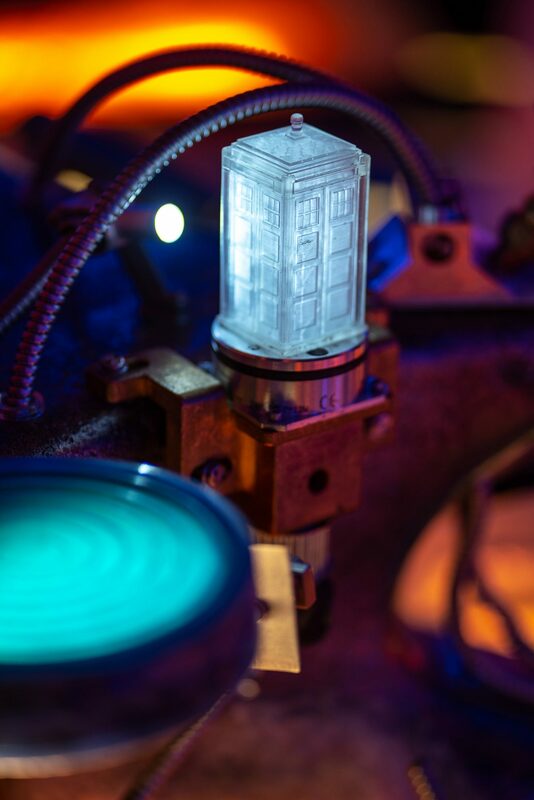 The TARDIS also gets its usual new-Doctor overhaul, with a much more mechano-alien feel than we’ve had in previous New Who series. The first four episodes of the new season have each had a different feel and show the breadth of the new team. After making friends, the Doctor goes on the hunt for her ship and ends up in a dangerous interstellar race in “The Ghost Monument,” while the fourth episode returns to a classic monster-of-the-week and will give you the heebie-jeebies. 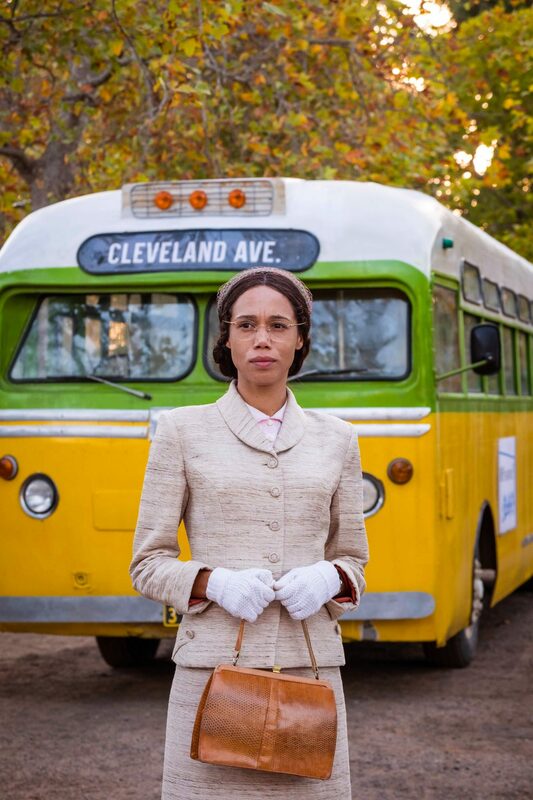 However, the most impressive episode so far is “Rosa,” a dramatic historical story about Rosa Parks’s civil disobedience. 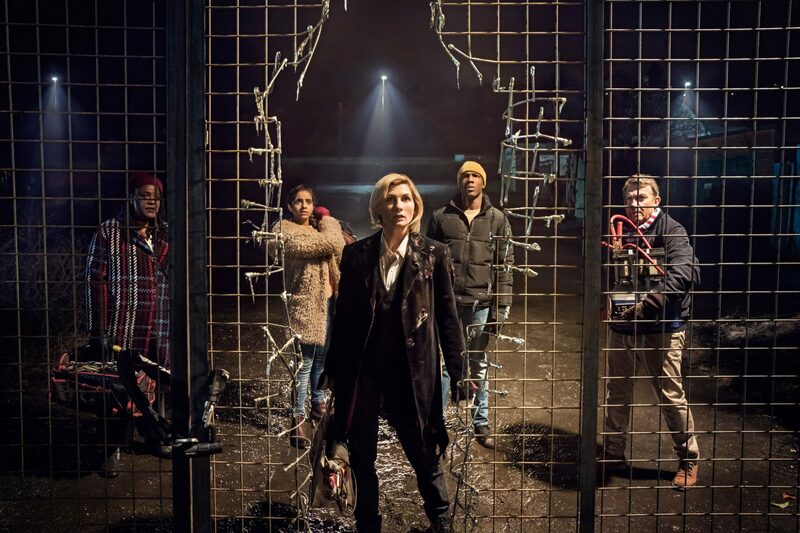 Chibnall pens a tale incorporating more about race relations and their impact on society (and time travel) than we’ve ever seen on this show. It is an incredible hour of television. This season is a great chance for new fans to jump in without needing to know anything about the past 50-plus years. Thirteen is relearning everything about herself along the way, and she’s taking the audience along for the ride. The future has never been brighter for Doctor Who.